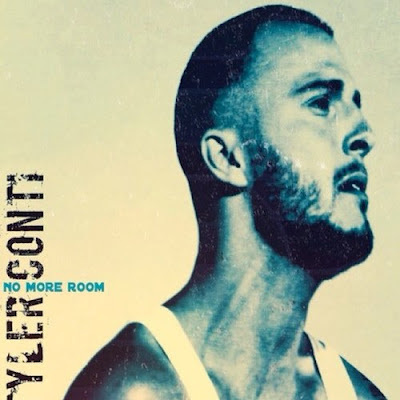 @TylerConti - "No More Room" Single Now Available! @TylerConti's @SuxxessRecords debut, "No More Room" is now available. 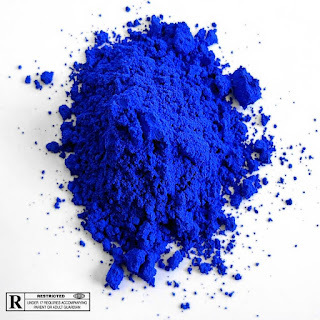 Written and produced by @BSLADE, it is the first single from his forthcoming Suxxess Records full-length debut. Click the pic below to purchase "No More Room". Click HERE to watch the official music video for "No More Room".